Ambulance call-outs from people experiencing mental health crises rose by nearly a quarter over the last two years. There has also been a 32% rise in the number of hours paramedics have spent supporting people with their mental health. 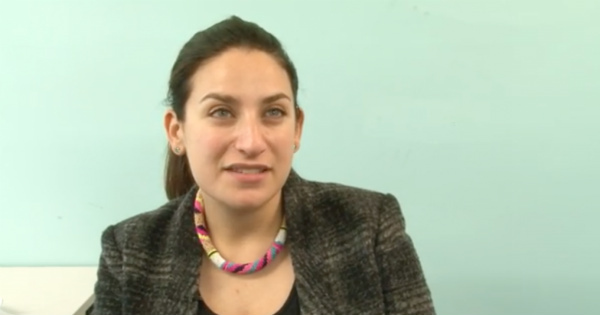 The data was sourced and shared by Luciana Berger, President of the Labour campaign for Mental Health, following freedom of information requests. The MP called on Health Secretary Jeremy Hunt to "ring-fence" mental health budgets.